I finally took the plunge and bite the bullet to get myself this.. The first Leica digital camera - the Leica M8.. Why would I get an old camera which is around 12 years old?? In the world of digital camera, this is consider as antique..
Reason for me to get this camera is pretty simple.. After shooting with Fujifilm camera for some time, I felt that the camera is way too advanced for me especially the X-Pro 2.. Don't get me wrong as the X-Pro 2 is a bloody brilliant camera jam pack with every function that you can think of.. Too good for me in fact where I felt the camera is doing all the things for me.. What I need to do is just point and press the shutter.. I feel disconnected.. The whole process of taking pictures made easy by such a capable camera which is something that most people want.. But this is not I wanted.. I wanted something simple.. Something manual just like what a manual driver's car can do.. Bring a smile on my face.. The same can be said when it comes to photography.. Coming all the way from DSLR to mirrorless system, and now a Leica rangefinder.. There are trade off when using a rangefinder.. I definitely can't take pictures of my girls playing and running around as my skill is still not up to par.. I definitely can't nail the perfect focus.. But when you do, you will give yourself a pat on the shoulder for doing a good job.. You can't say that when using the latest camera where the autofocus is blindingly fast.. A sharp focus pictures is just a click away.. 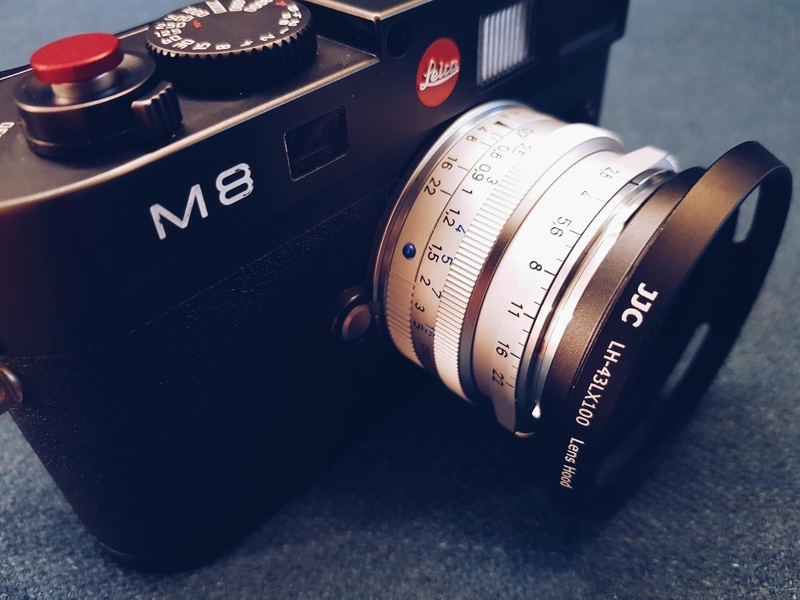 I'm not saying the Leica rangefinder is the best thing that ever happened.. Definitely no.. If you want quality pictures after pictures without missing focus even when shooting at F1.2, get yourself the latest camera in the market.. The Fujifilm will definitely get my recommendation.. But if what you want is the feeling and process of taking a picture then please try out a Leica rangefinder.. 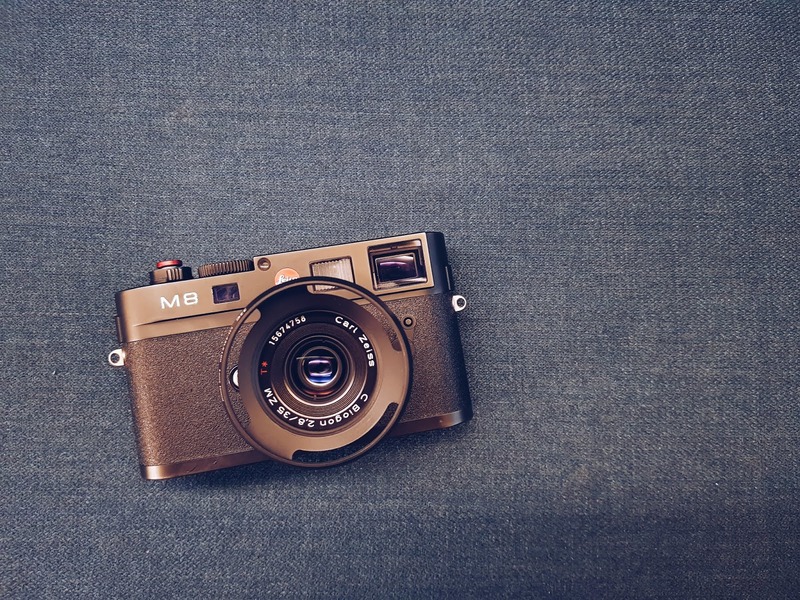 If it is the feeling that you are looking for then I can assure you will fall in love with photography yet again when shooting with a Leica M!! Decided to try out the Carl Zeiss Biogon C 35mm F2.8 as I'm a BIG fans of Carl Zeiss.. Another reason is I can't afford any Leica lens at the moment :).. This little wonder is stupendously sharp even wide open.. The only downside is the slow aperture at F2.8.. But I guess this is the trade off that I need to accept unless I can afford a Summilux or Noctilux!! Really satisfied with this combo at this moment.. 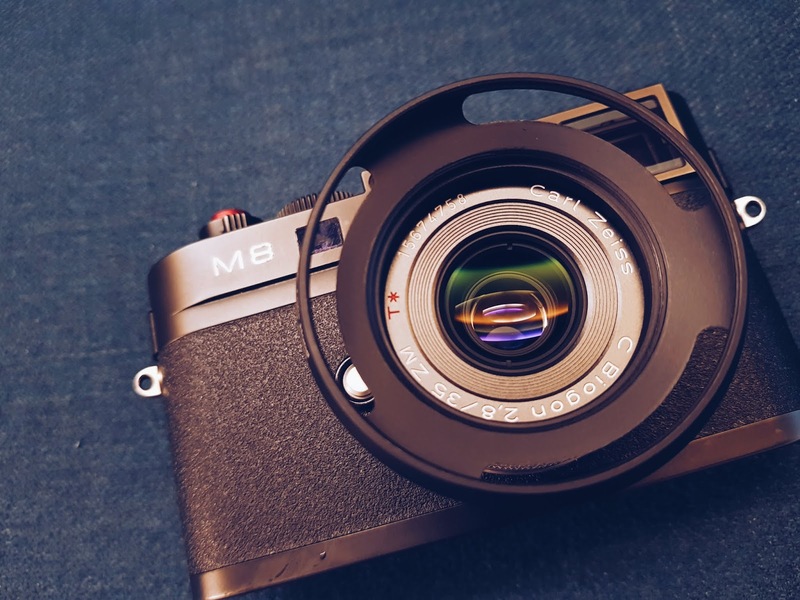 The Carl Zeiss doesn't comes with a lens hood as standard so I get a third pary JJC lens hood design for Panasonic Lumix DMC-LX100 and Leica D-Lux (Type 109).. This is a standard 43mm screw on metal hood.. The original Carl Zeiss hood look almost similar but cost almost 5 times the price of the JJC!! I'm not going to get that as I can use the money to fund for another lens.. The reason why I get a hood is not because of flare.. I just like the look of it and it makes holding the camera from the lens much easier.. So that's all for now and I will talk more about this combo of mine next time..